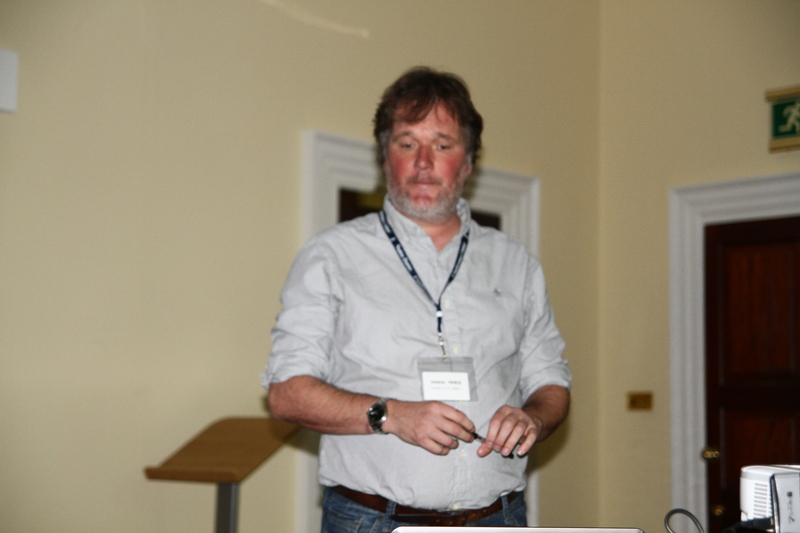 Professor Tony Myatt presents ‘Dewy and Dardanella; fusing art and science in contemporary audio practice’. The paper describes the T-B A21Academy, an initiative based in Vienna and on board MS Dardanella – a research vessel currently circumnavigating the Americas that integrates artists’ and scientists’ work with oceans, related environments and conservation. 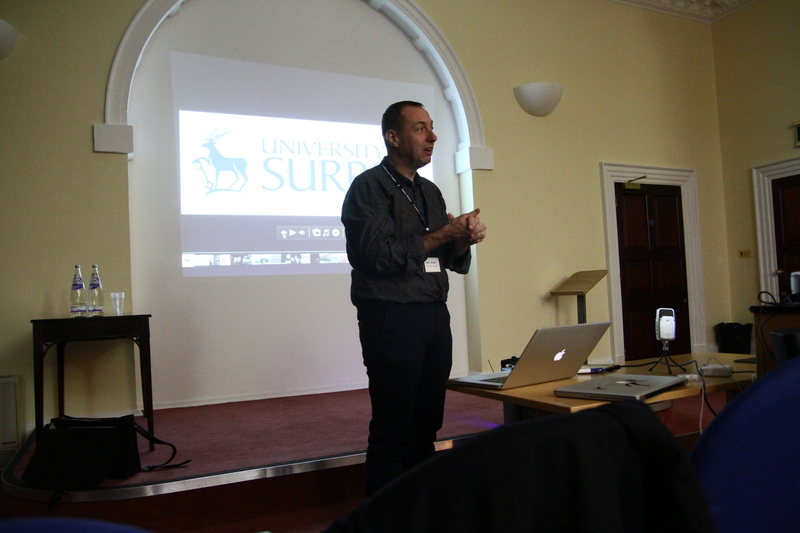 As well as being Research Director of the Academy, Tony is Subject Leader in Sound Recording at the University of Surrey.